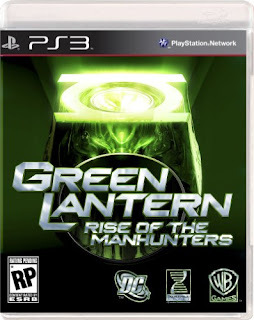 Yet another new game I was unaware, or at least had forgotten about, until today is Green Lantern: Rise of the Manhunters due out in June 2011 in conjunction with the new Ryan Reynolds movie. "The Manhunters are an android race, originally created by the Guardians of the Universe to serve as the first interstellar police force. The Manhunters became more obsessed with administering punishment than serving justice, forcing the Guardians to dissolve their ranks. The few Manhunters that survived fled into exile and the Guardians founded a new elite police force called the Green Lantern Corps and armed its members with specially crafted power rings. Now the Manhunters are back and out for revenge, readying their forces for a war against the Guardians and the Green Lantern Corps. 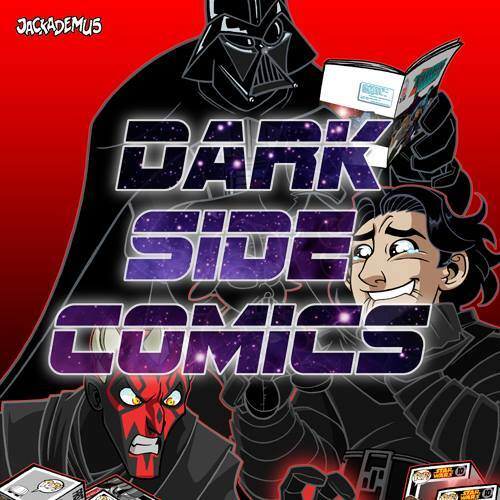 Faced with destruction, the Corps is looking to you as the newest recruit, gifted but cocky test pilot Hal Jordon, to protect peace and preserve justice. 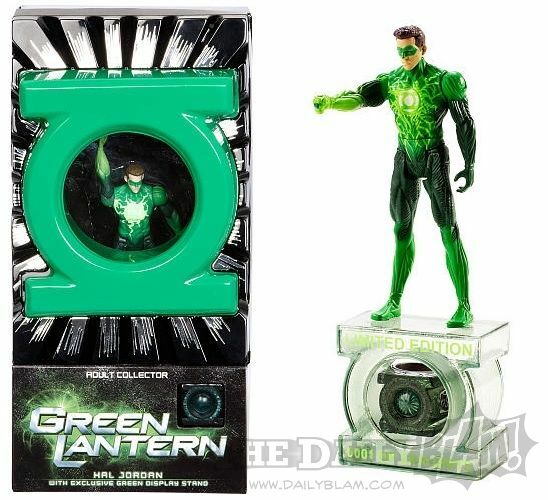 Building on the anticipation of Warner Bros.' feature film Green Lantern, in theaters June 17, 2011, Green Lantern: Rise of the Manhunters includes the likeness and voice talent of Ryan Reynolds as Hal Jordan, who is the star of the upcoming motion picture." -Master the Ring: Wield the Green Lantern Power Ring to create a spectacular range of "hard-light" constructs including a gatling gun, giant fists, and much more, all of which can be linked together to form an endless number of combinations. -Stand Together: Join forces with a friend to play as Hal Jordan or Sinestro to battle the Manhunters, with the ability to drop in or out at will. -Take Flight: Dodge, blast, and destroy legions of enemies as you soar across the universe in battles of intergalactic scope. And just as an added extra here's the recently released image of the upcoming Mattel special edition action figure and boxing.